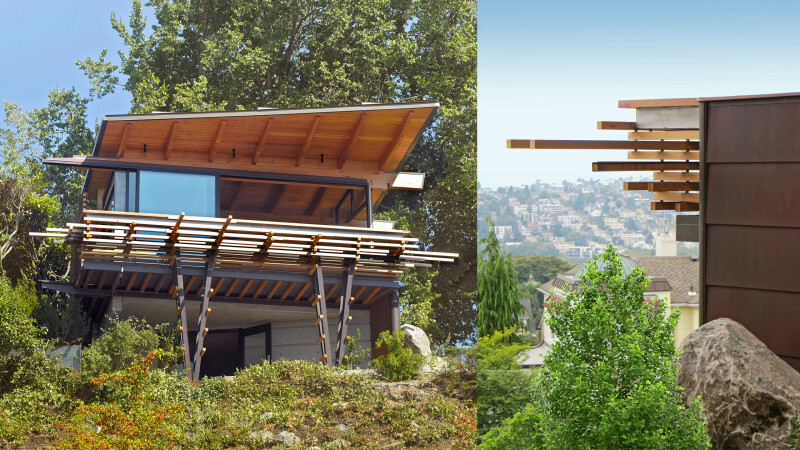 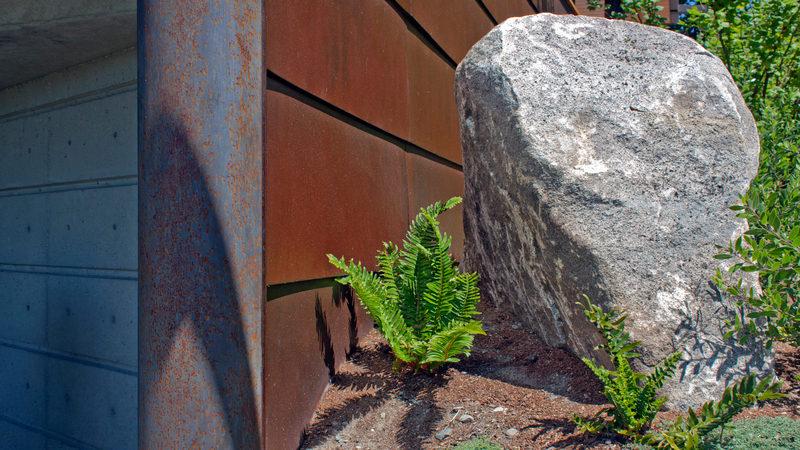 Situated on the west slope of Queen Anne hill, this summer pavilion is more of a sculptural landscape element than a building. 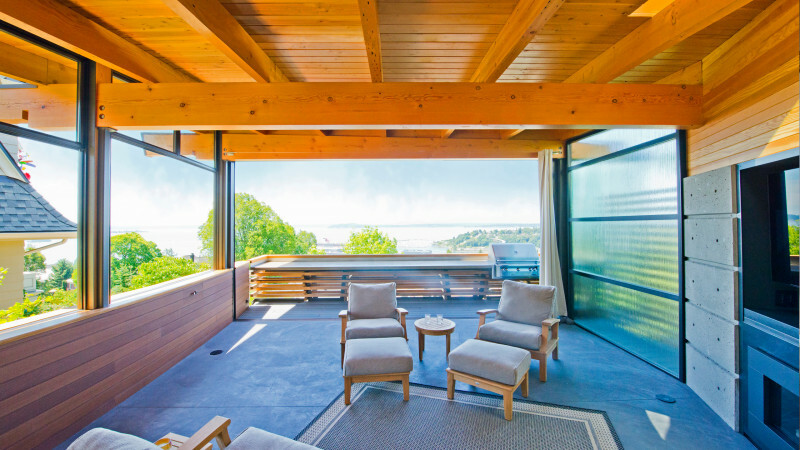 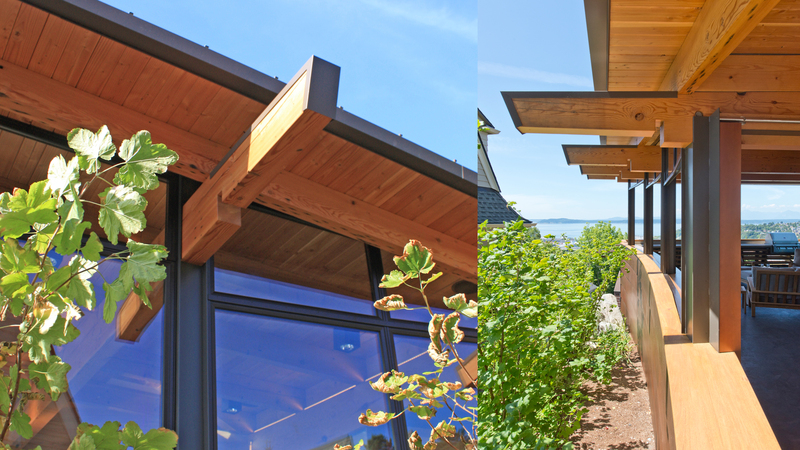 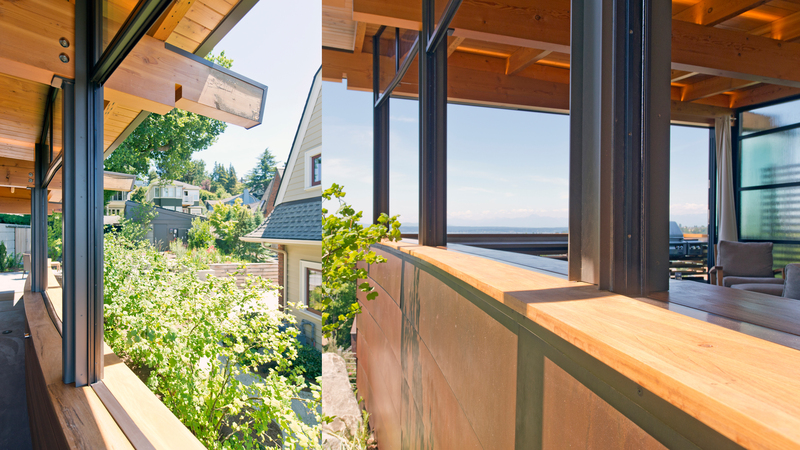 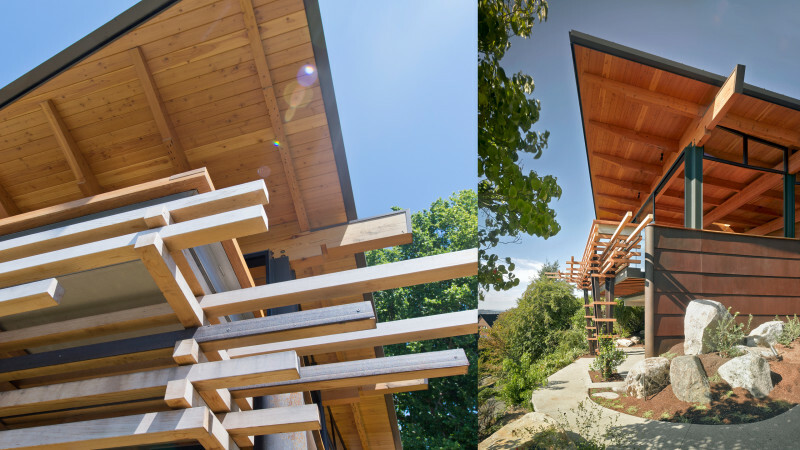 The design maximizes views of Puget Sound to the Southwest, while minimizing impact to the site and neighbors’ views. 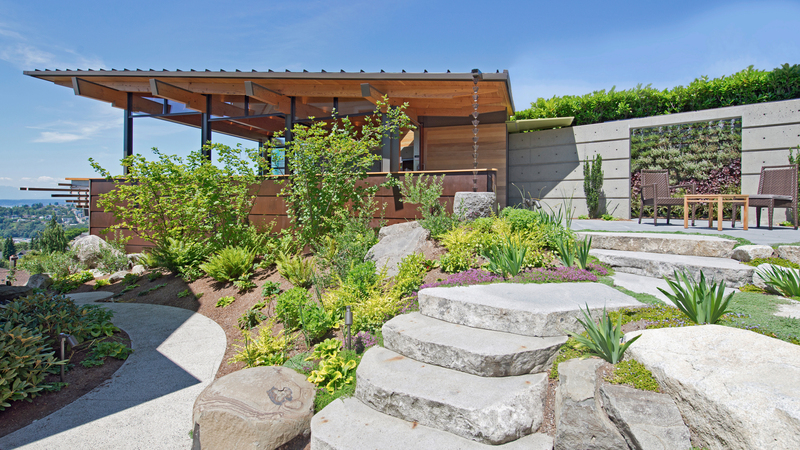 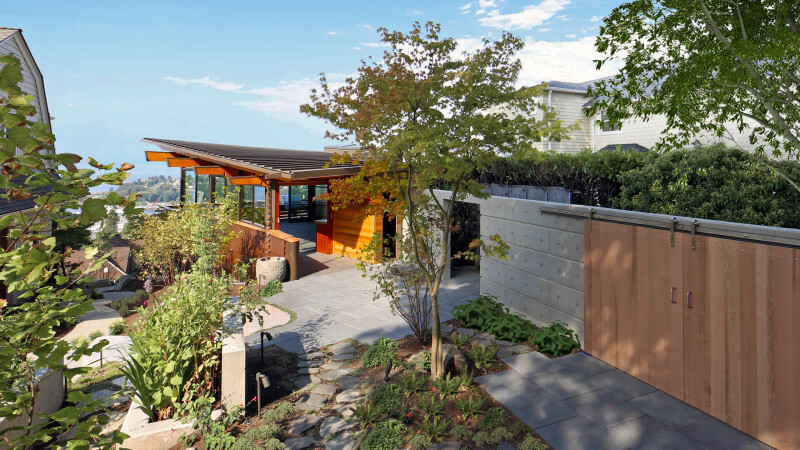 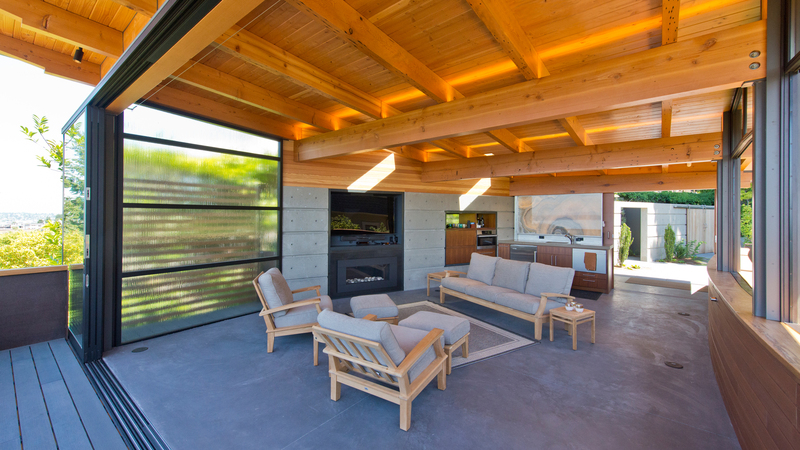 Solar-passive materials extend the enjoyment of this garden retreat well into the off season.